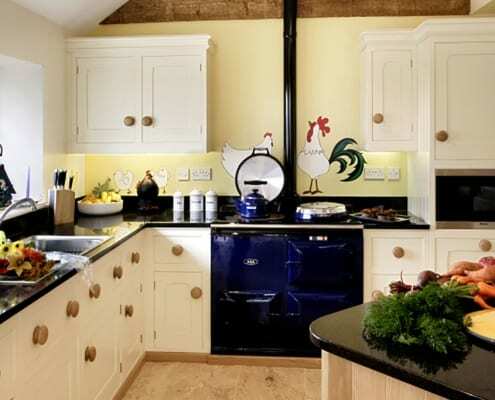 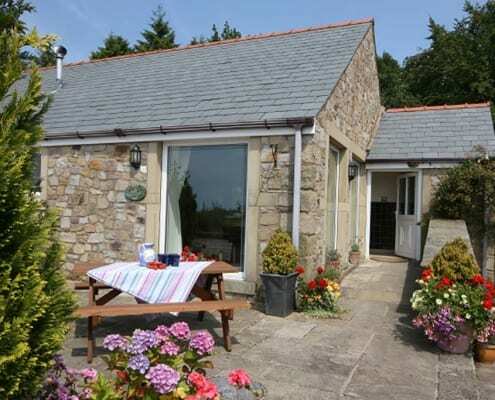 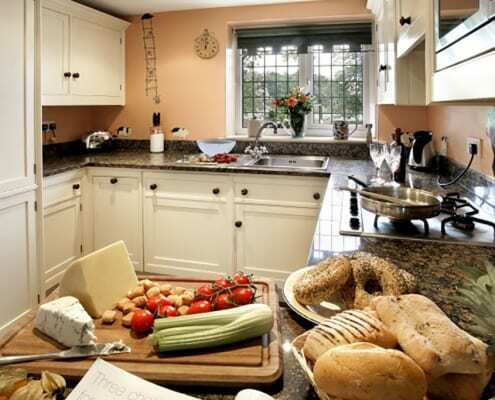 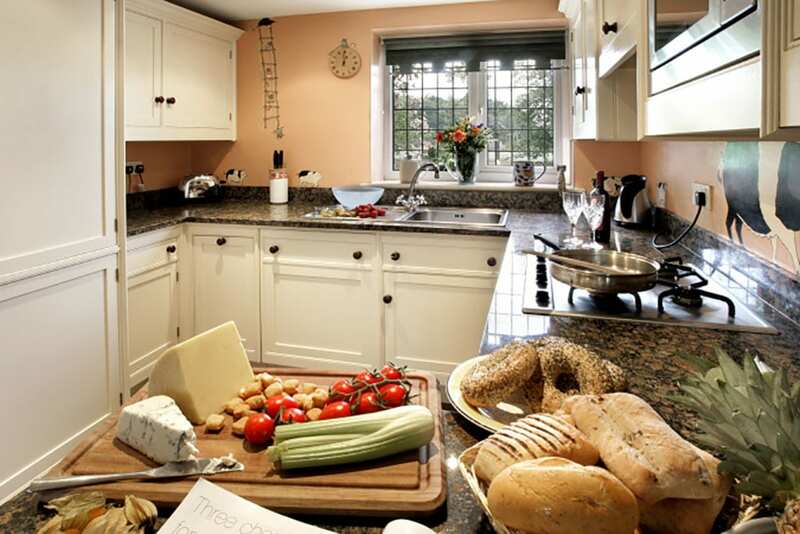 Barnacre Cottages were the first 5 Star, Gold Award winning, self-catering holiday cottages in Lancashire. 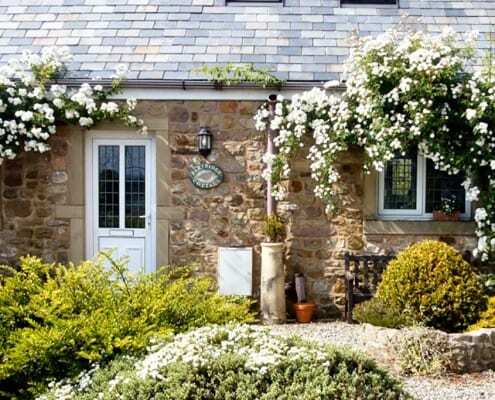 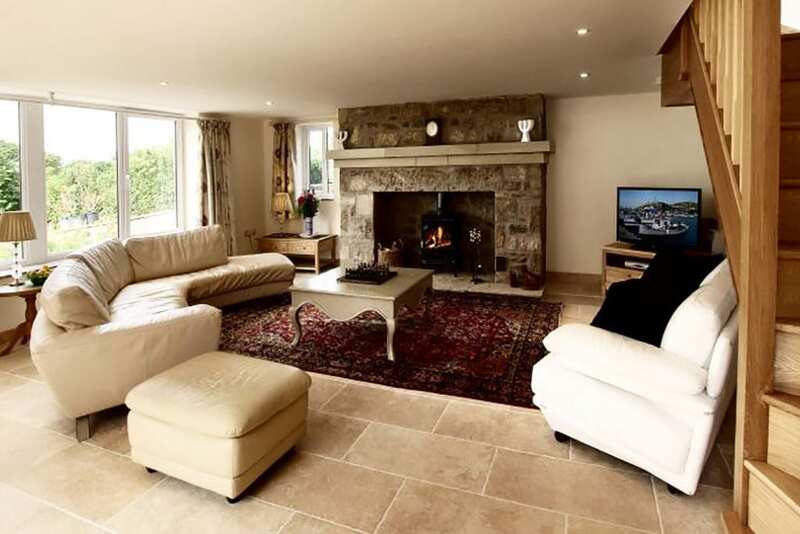 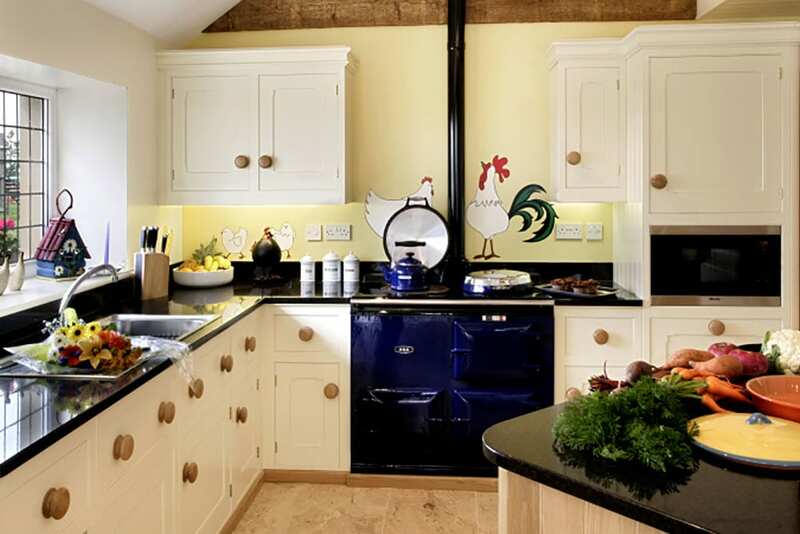 Created from the old stone buildings of an 18th century farmhouse that had lain empty and neglected for many years, we spent two years converting these beautiful farm buildings into superb holiday cottages aspiring to the very highest standards of self-catering holiday accommodation. 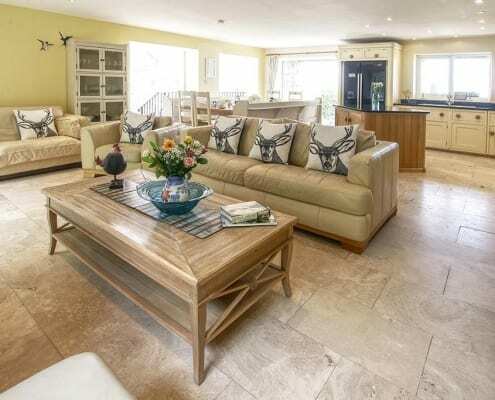 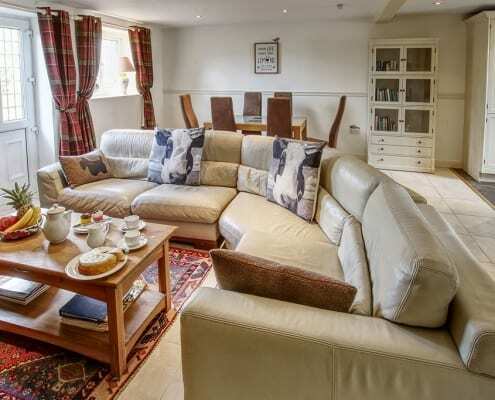 Since then, we have continued to improve and renew our properties so that we can offer our guests a true 5 Star self-catering experience – Woodpecker Cottage and The Old Stables have been extended to cater for large groups, suitable for family reunions and other special occasions. 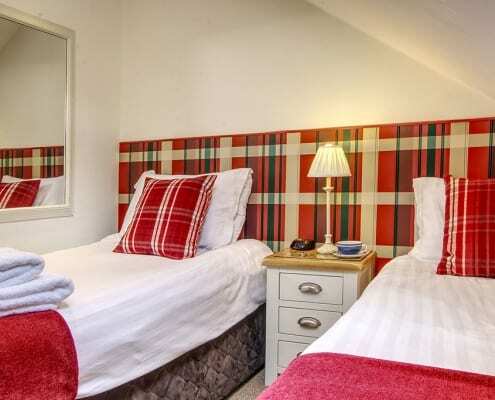 The quality of the self-catering accommodation is matched by our superb location, with magnificent views towards the Lancashire coast and the Lake District. 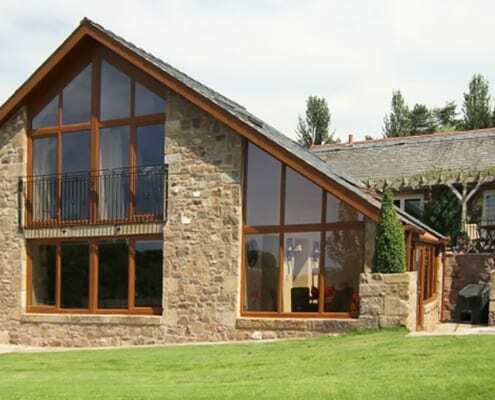 We are in an area of Outstanding Natural Beauty in the Forest of Bowland. 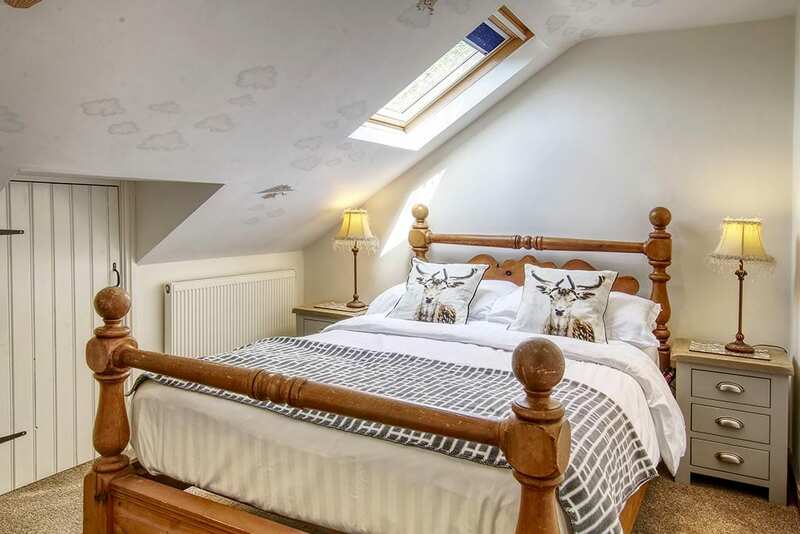 Set in 14 acres, bordered by woodland, and visited by local deer and pheasants, you will find excellent walking on hand right from your doorstep. 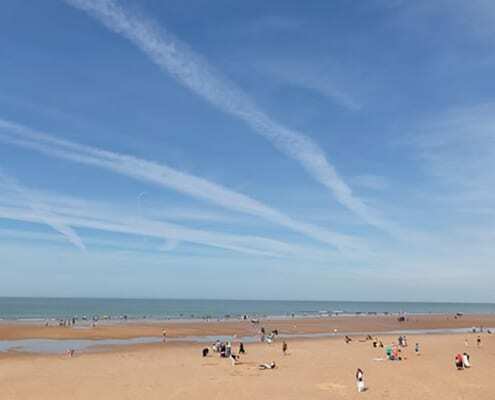 Fishing is available nearby. 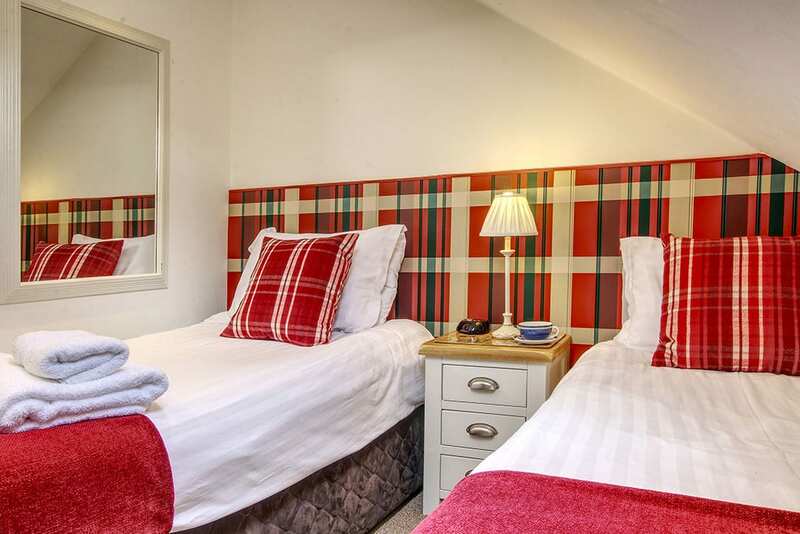 Our holiday cottages are conveniently located for Blackpool, Lancaster, the Lake District and, to the east, the Yorkshire Dales. 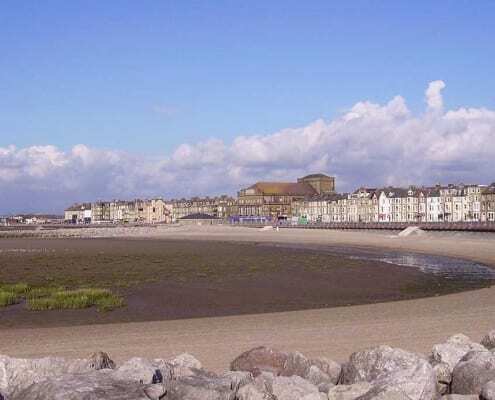 For golf fans, both Royal Lytham and Royal Birkdale are within easy reach and there is also a great choice of golf courses available locally. 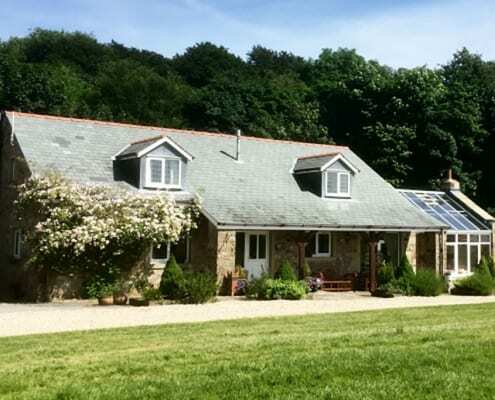 We have just spent two nights at Barnacre cottages, staying in woodpecker and partridge. 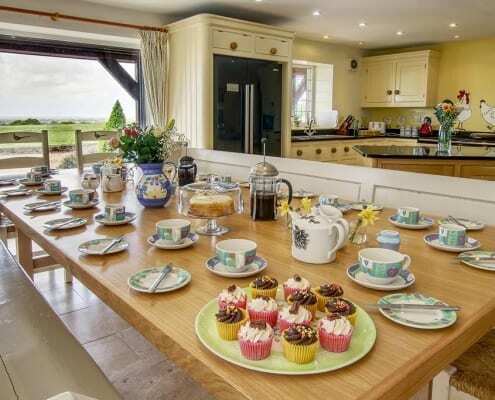 We stayed as part of a group for a hen week end and we had the most amazing time.The cottages are stunning and exceeded the photographs on line, full equipped with everything you need, and immaculately clean. 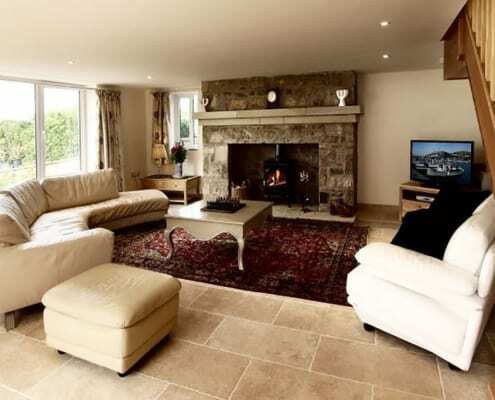 The owners have been most help full and accommodating to our needs. 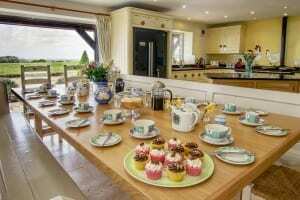 I would highly recommend Barnacre the location and views are beautiful and for a large group woodpeckers cottage ticks all the boxes. 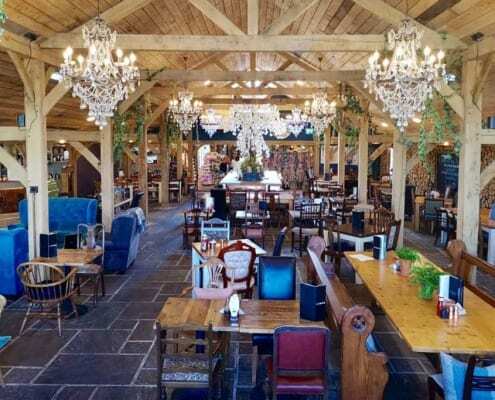 We would definitely return in the future 5 stars from our party. 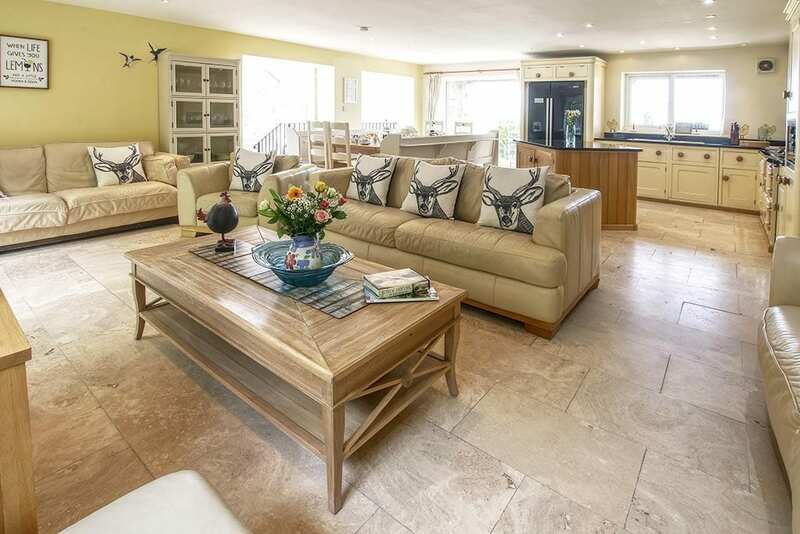 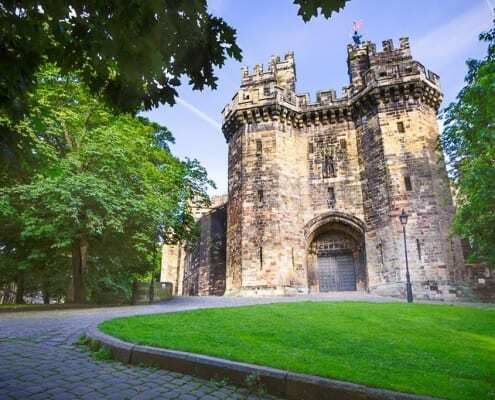 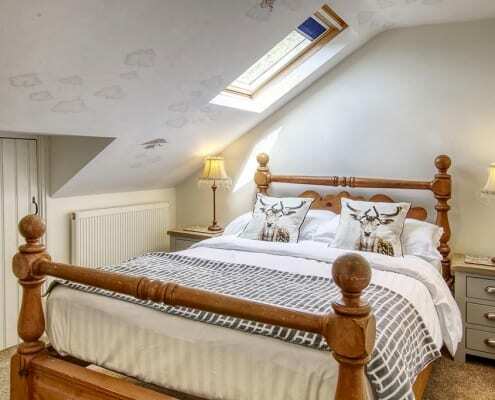 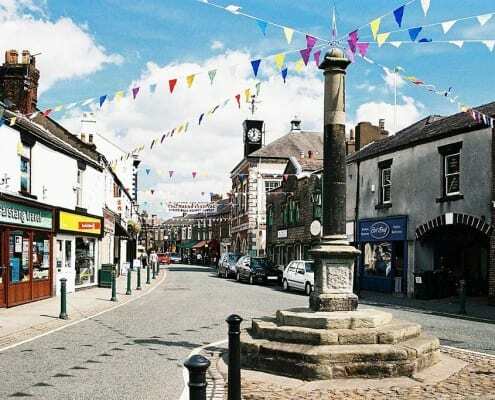 Centrally located in the Forest of Bowland, near Garstang, in Lancashire, it makes an ideal base for visiting Blackpool, Lancaster and Lytham St Annes, as well as travelling to the Yorkshire Dales, Cumbria and the Lake District for days out. 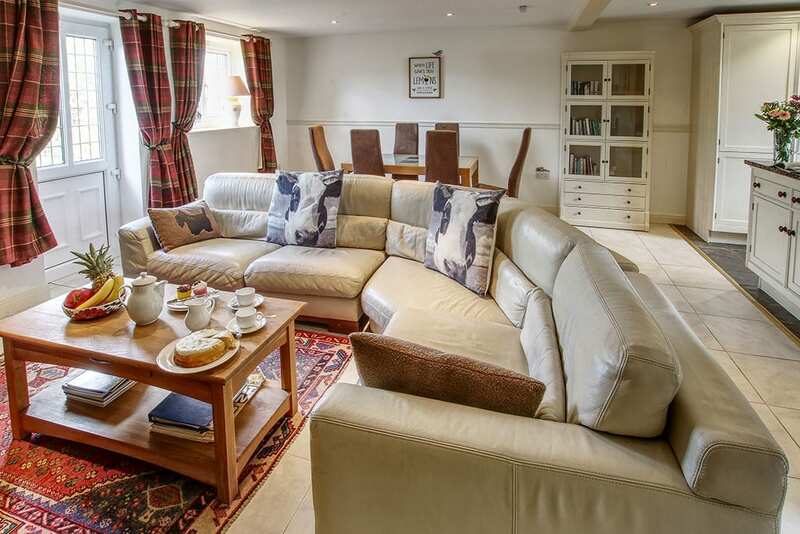 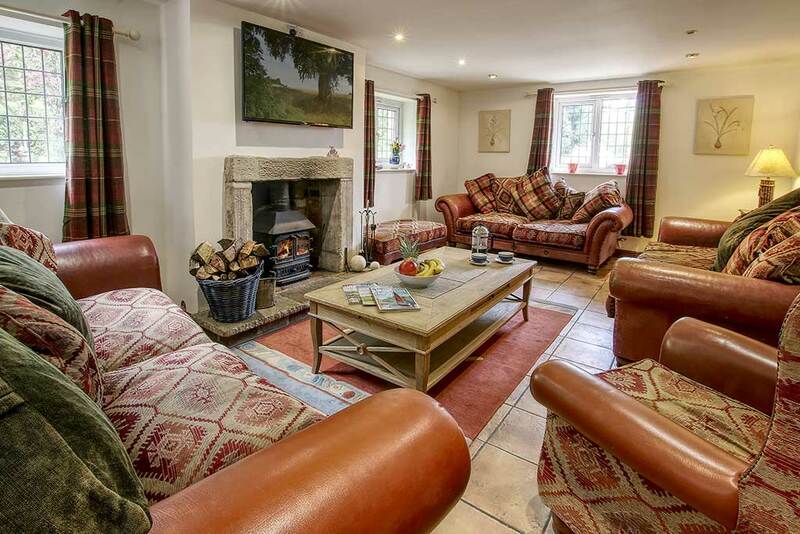 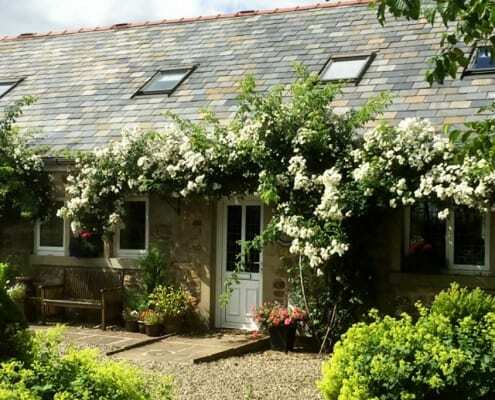 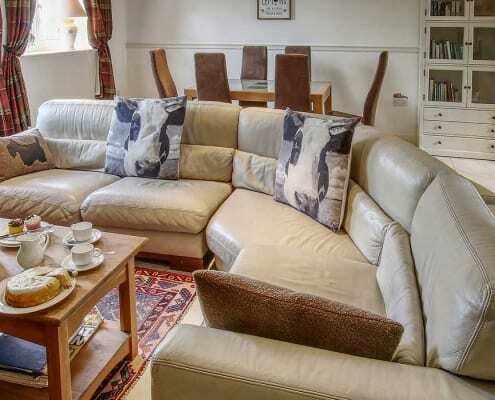 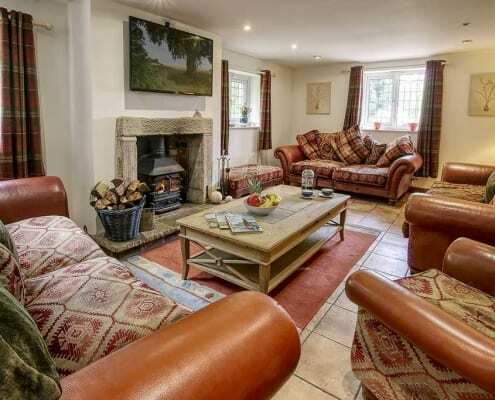 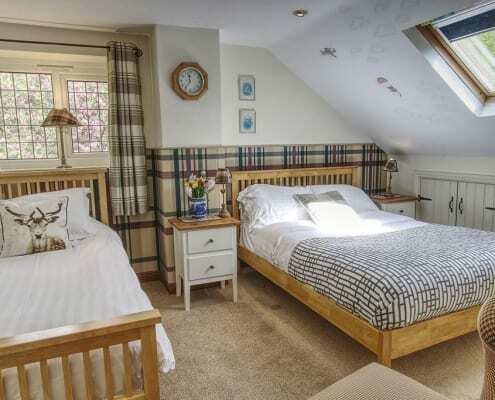 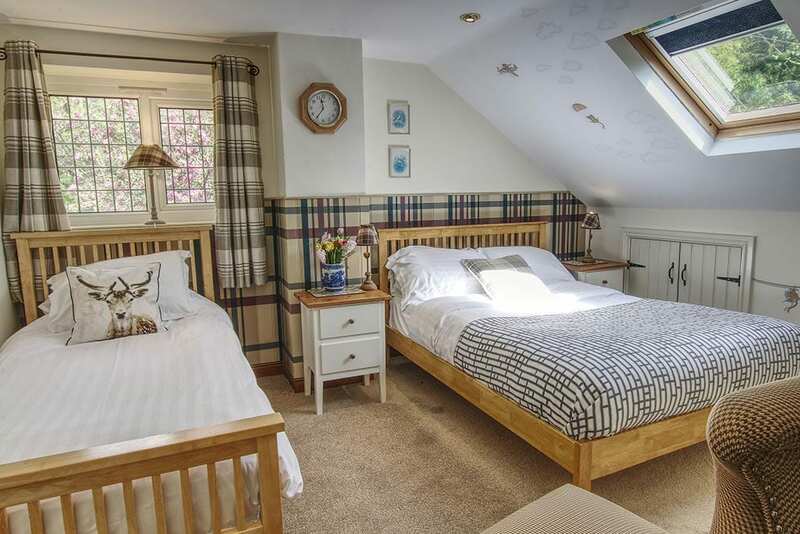 A walk through our Partridge cottage sleeps 6. 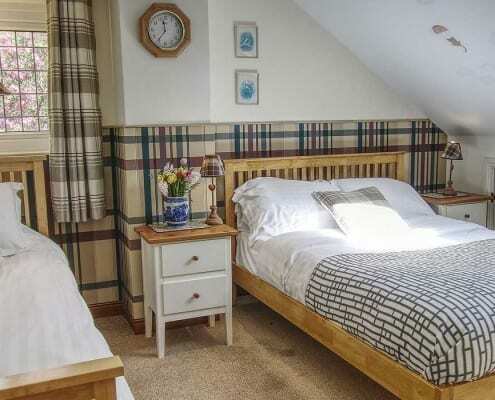 2 twin bedrooms and 1 double room. 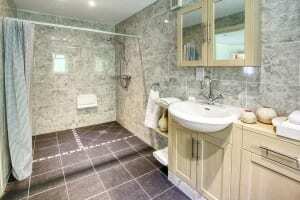 2 bathrooms, one with bath and 1 downstairs shower room.